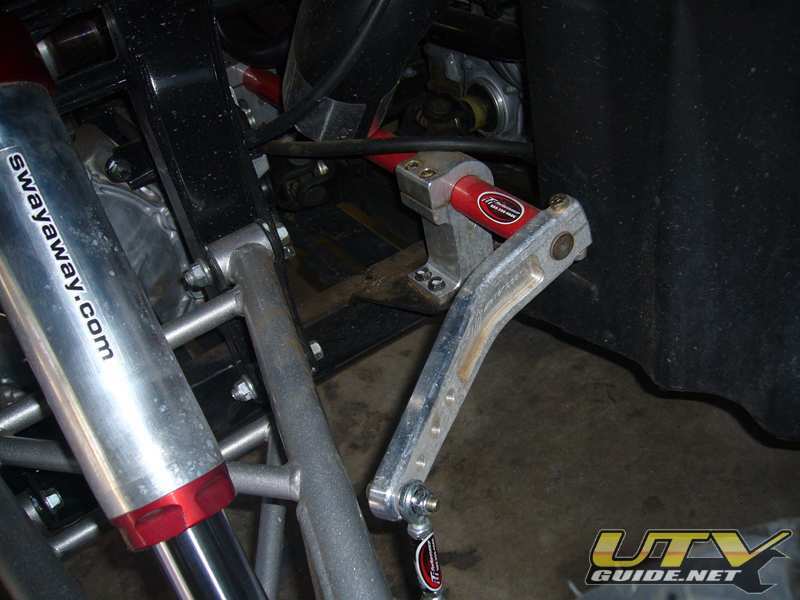 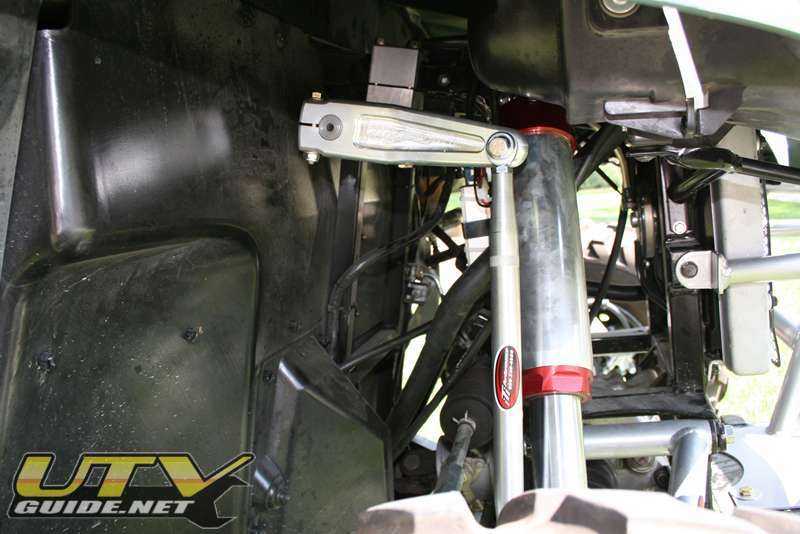 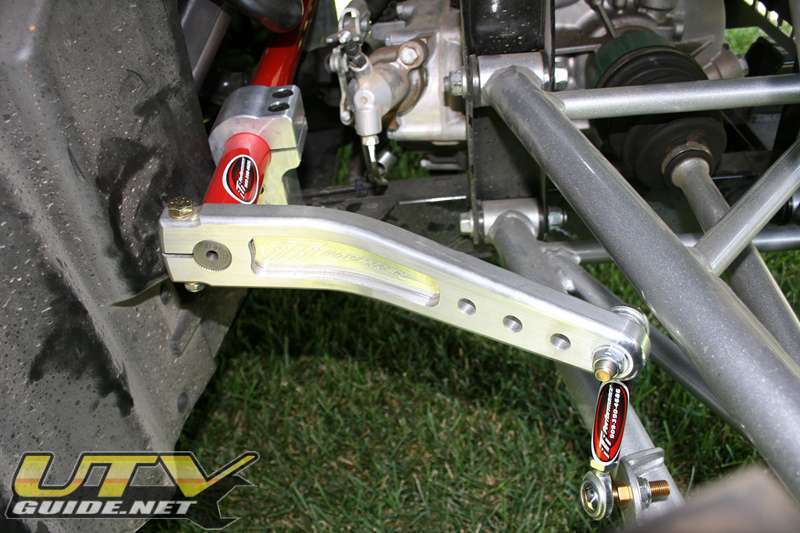 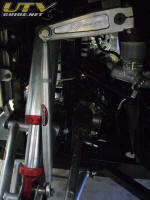 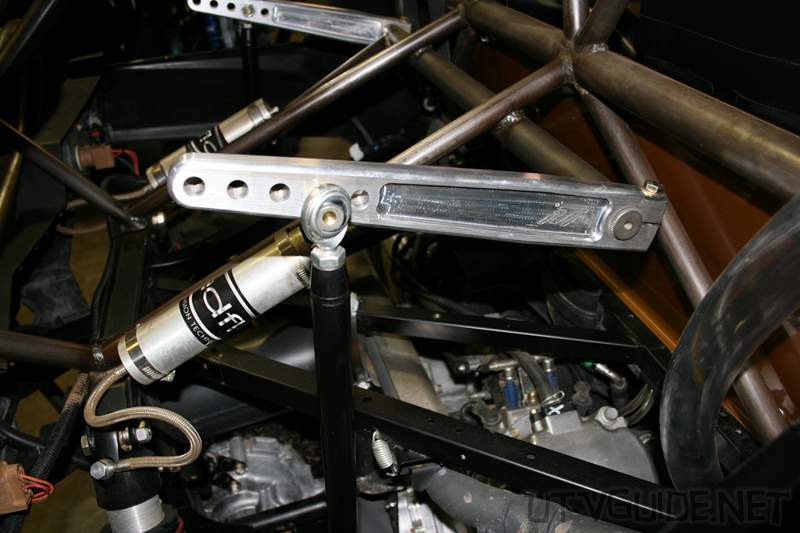 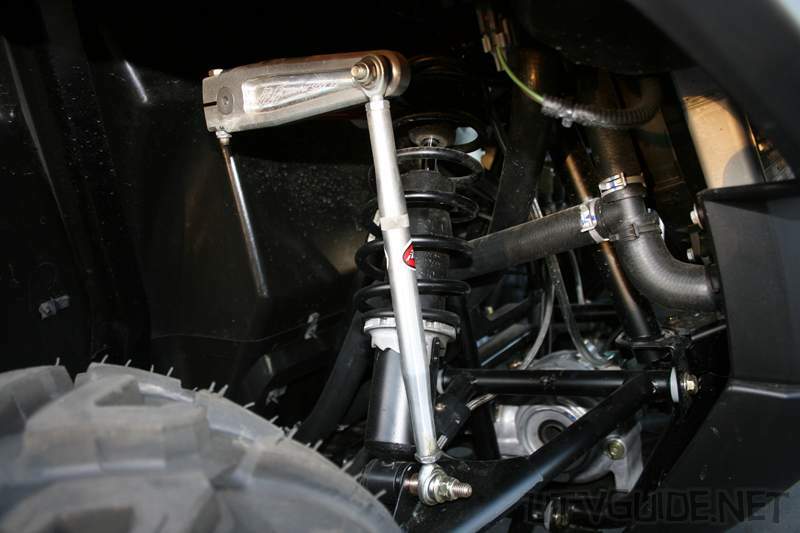 Sway bars are also called anti-sway bars or anti-roll bars. 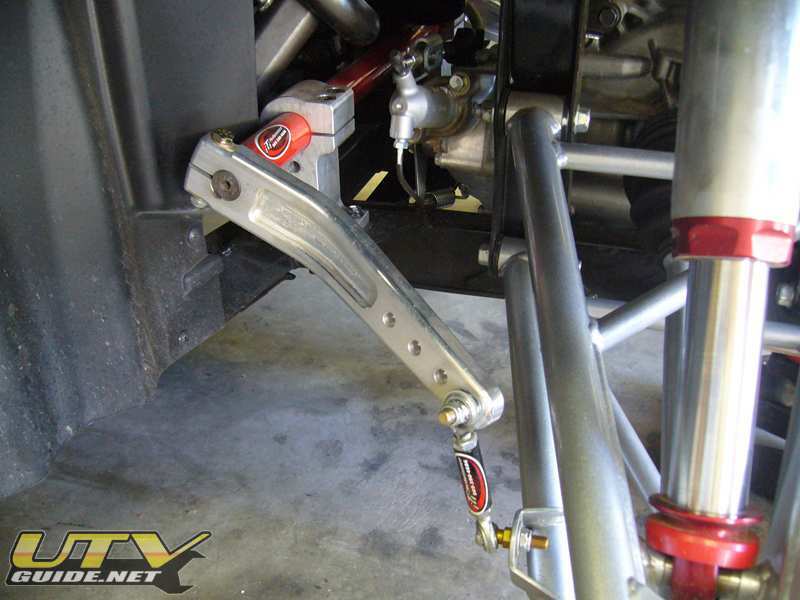 Their purpose in life is to try to keep the vehicle’s body from “rolling” in a sharp turn. 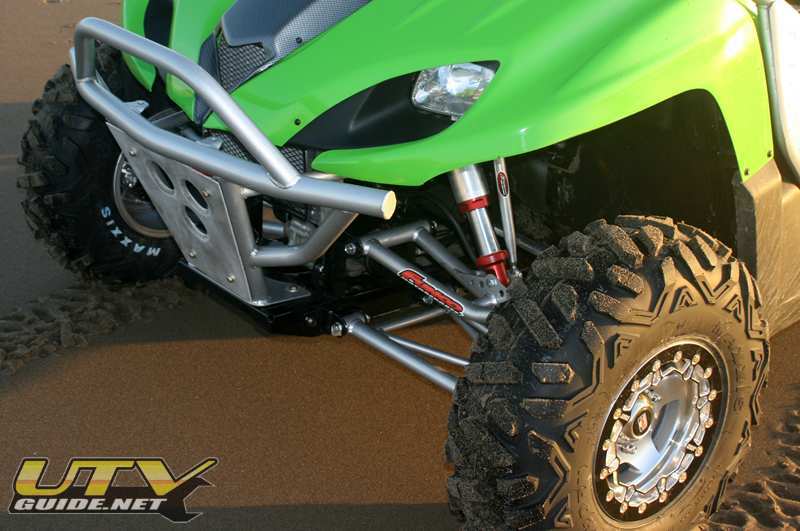 Body roll puts more weight on the outside tires and less weigh on the inside tires, reducing traction. 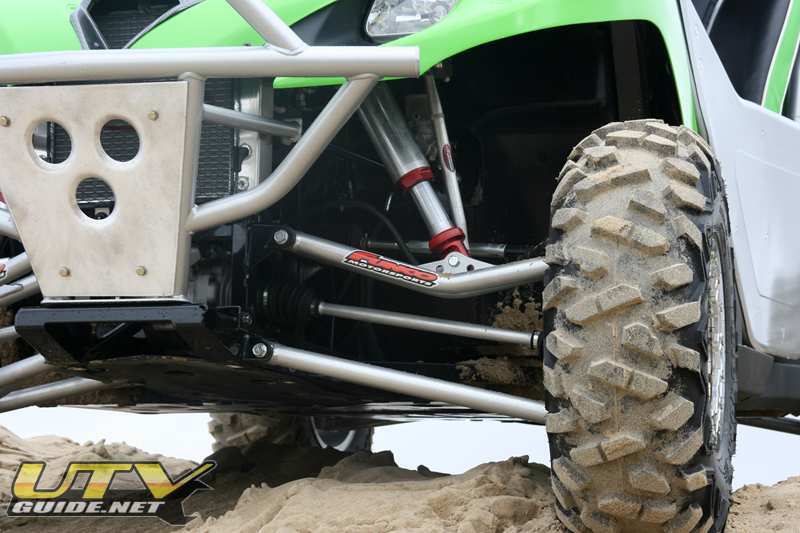 You want the vehicle to remain flat through a turn so that the weight stays distributed evenly on all four tires. 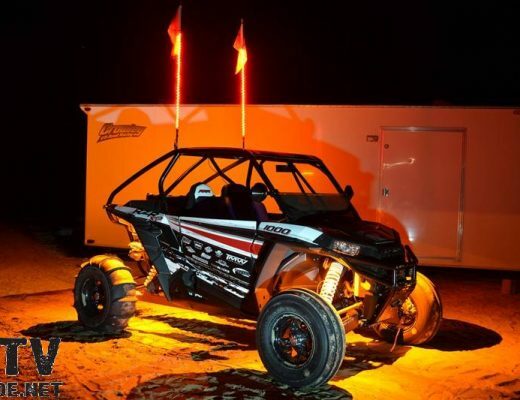 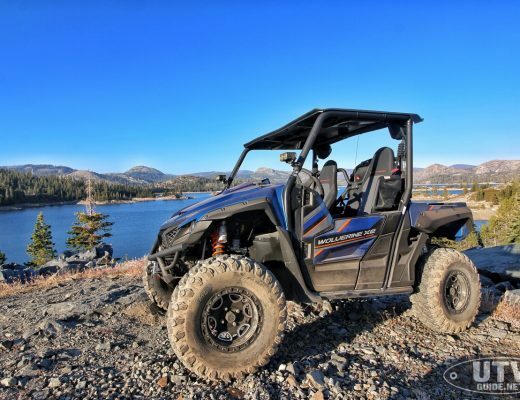 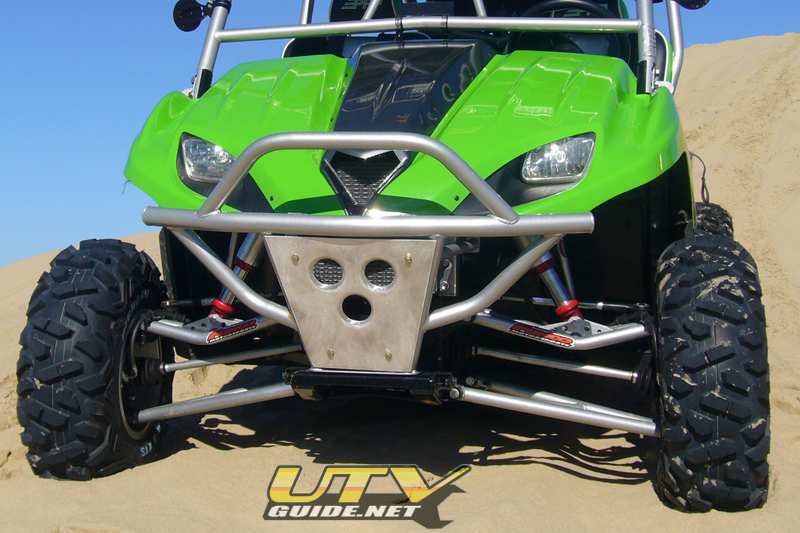 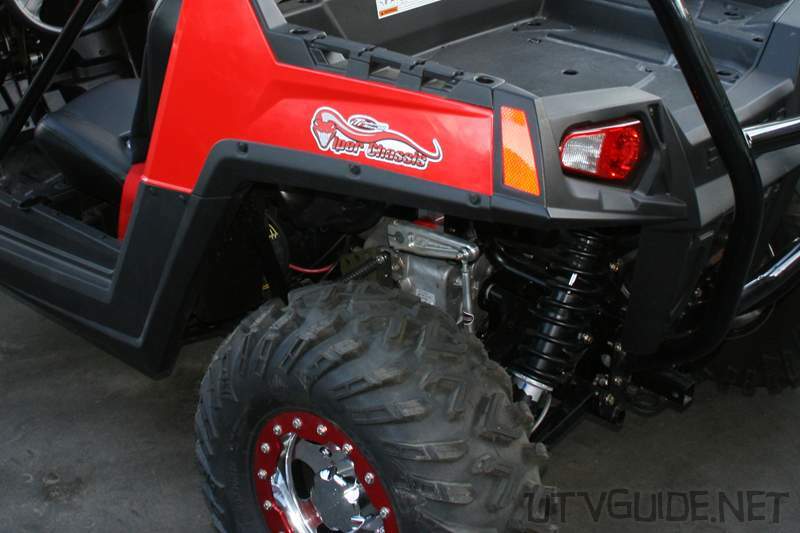 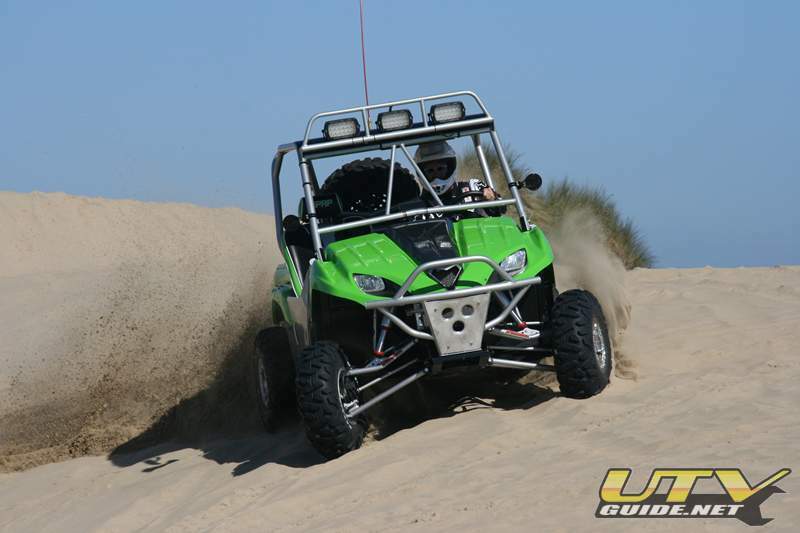 The Teryx comes from the factory with a sway bar in the rear, but nothing up front.